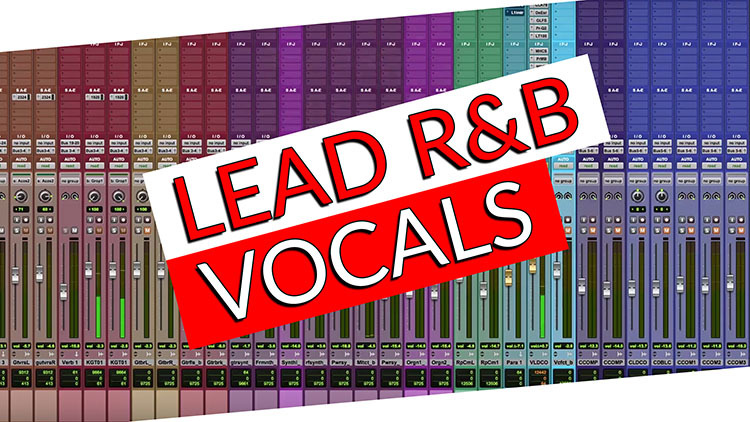 Today’s video is an excerpt from our newest course called “Mixing R&B with Bob Horn.” In this excerpt we take a look at some of Bob’s mixing techniques when it comes to lead R&B vocals. If you want to craft a chart-topping song, a great vocal sound is key: Vocals are what people connect with and what makes them listen to a song on repeat. Bob is a true master of mixing vocals and with this tutorial specifically, he lays a huge focus on vocal mixing. 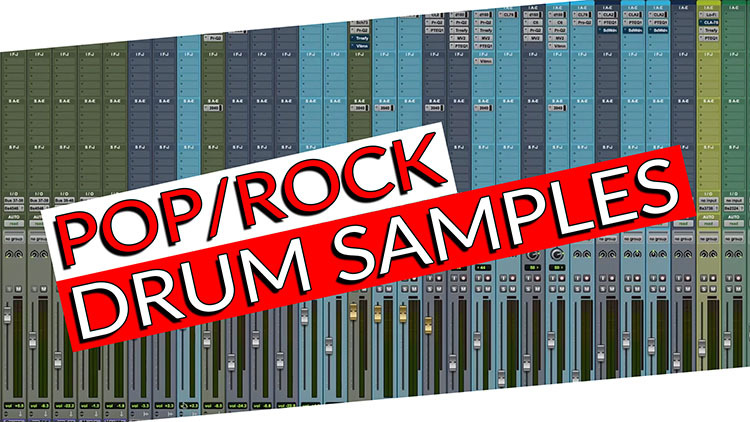 Mixing R&B with Bob Horn is one of the best resources online for mixing R&B. You’ll learn how to mix a groovy, vocal-driven R&B track that stands out on the radio and understand how to stack multiple layers of backgrounds, so they fill out the stereo image and make you dance. Bob has mixed for multiple grammy award winning artists as well as some of the industries’ most famous including Usher, Timbaland, Lupe Fiasco, Brandy, Akon, Ne-Yo, Brian Culbertson, Nelly, Macy Gray, Everclear and more. In 2013, Bob won a latin grammy for mixing Beto Cuevas’ album “Transformación”. As you can see from the excerpt below, Bob explains every move he makes in detail and gives you a deep understanding of his thought process, so you can apply the same concepts to your future mixes. If you’re serious about taking your R&B mixing skills to the next level, checking out this new course, it will be the best thing you’ve done all year! Don’t forget! You also get the Multitracks of ‘Taste It’ by Eurovision finalist and multi award & song competition winner Uku Suviste. With the multitracks you can follow along every step of the way, learn Bob’s techniques at your own pace and use your final mix on your resume to attract new artists!